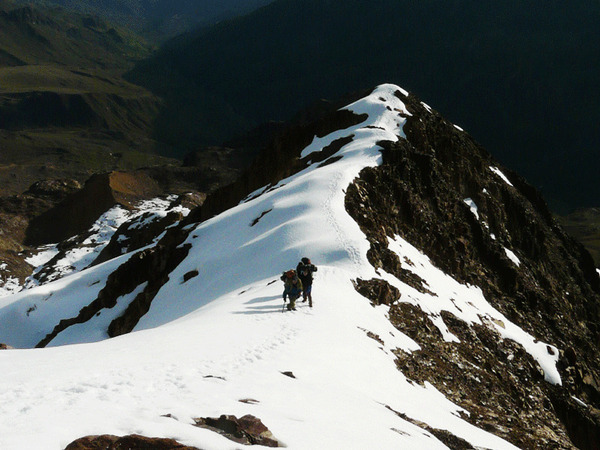 Discover our climbing and mountaineering expeditions through the Andes Mountains for fans of fresh air and wild spaces ! 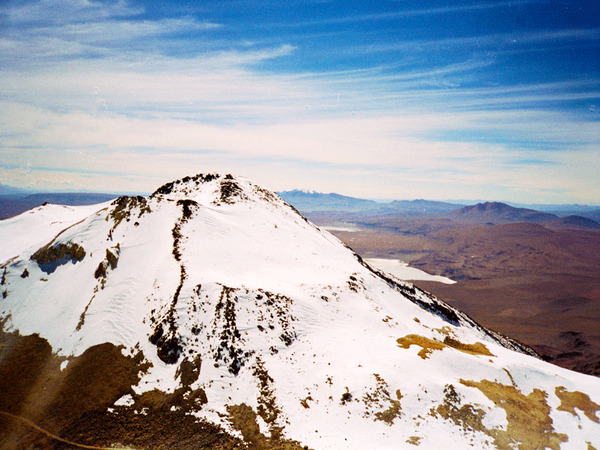 The Condoriri has 13 peaks over 5,000 meters. 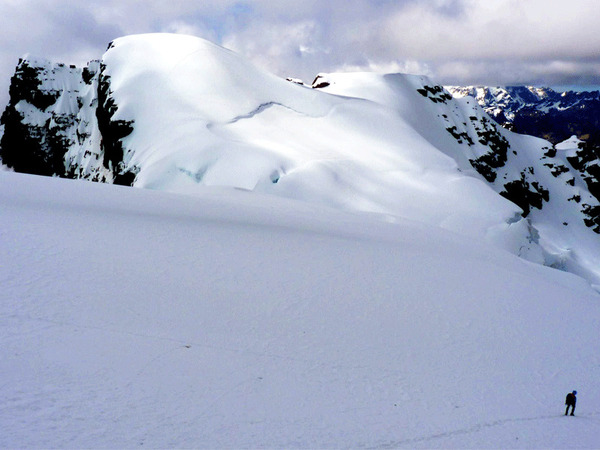 This is one of our favorite mountain because it offers many possibilities of cilmbing, some of which are of very accessible, but still offering spectacular scenery and real emotions. 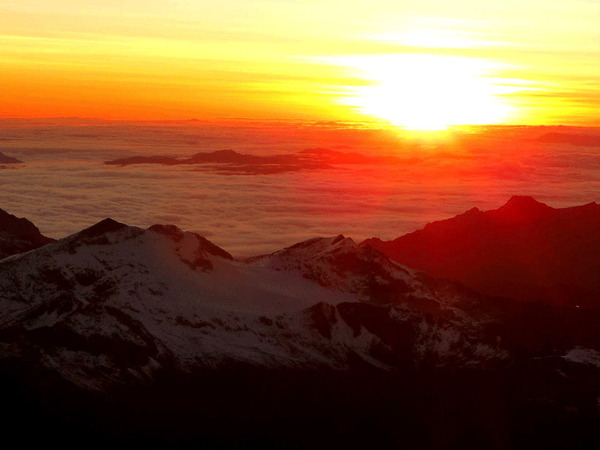 The most fabulous of all cordilleras, the Cordillera of the Andes, devides South America from one end to the other. 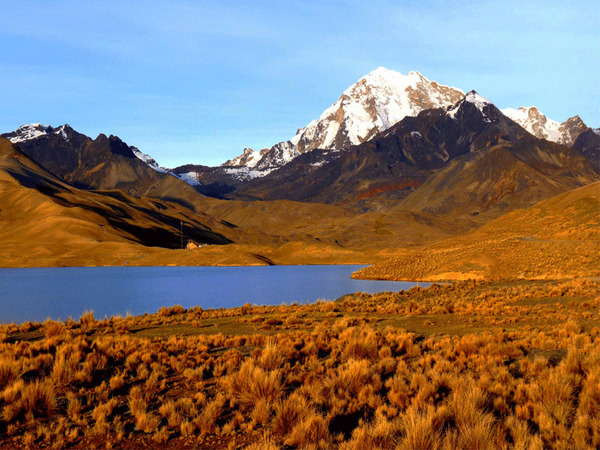 In Southern Peru and Bolivia, the cordillera splits in two, forming the depression of the Altiplano between the two ranges. 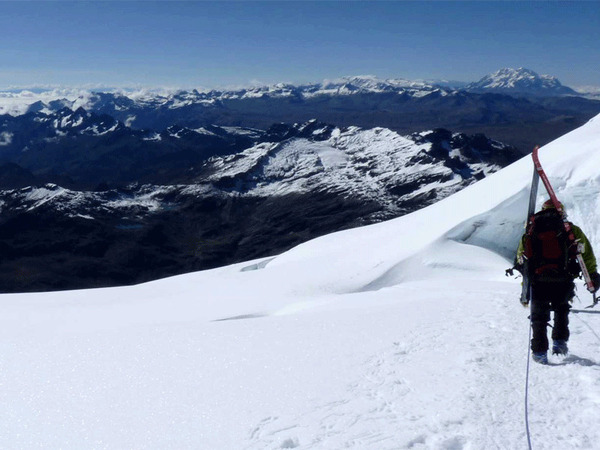 Illimani is probably the most known summit in Bolivia. 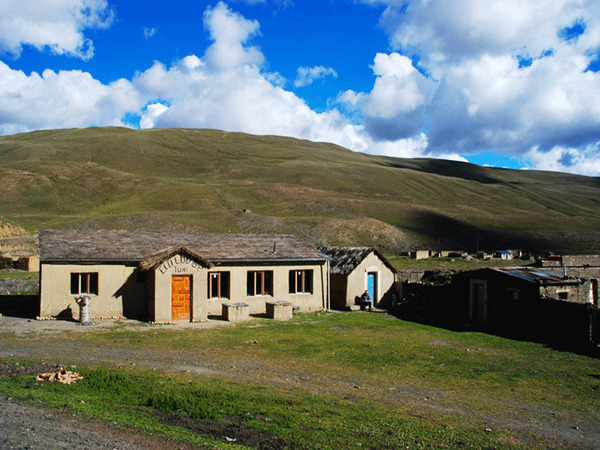 It is an integral part of the panorama of La Paz, the backdrop of a lively Indian market. 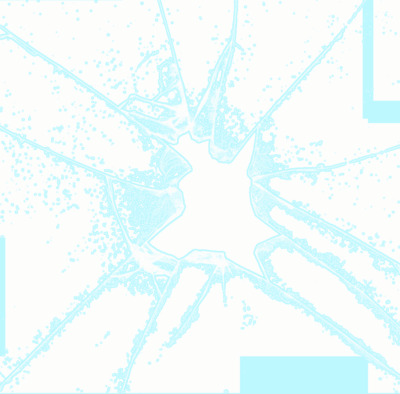 It is so visible from the capital that it has become its emblem. 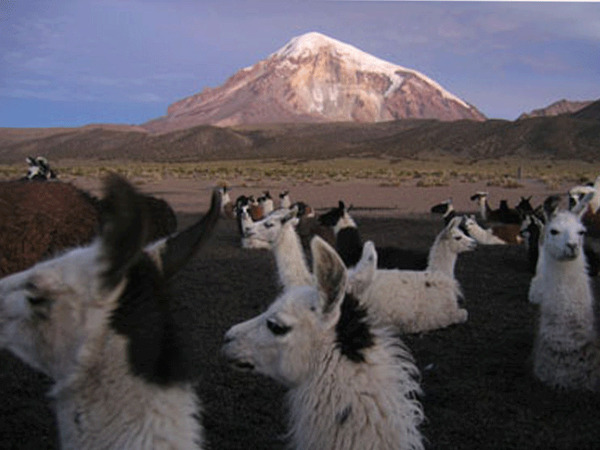 The Sajama National Park is located along Chile. 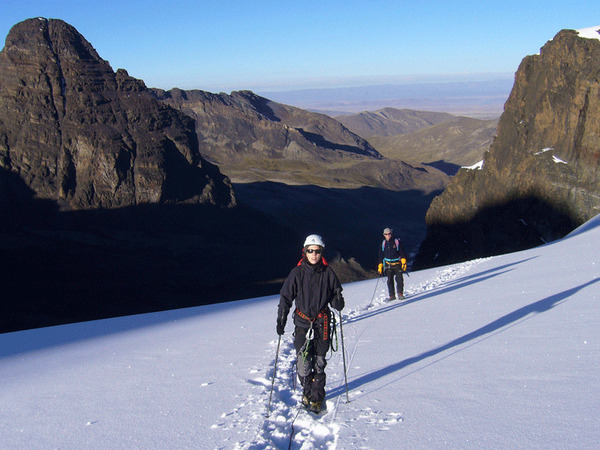 Dotted with volcanoes and geothermal sources, it is part of legends and traditions still alive.The Aymara village of Sajama is the perfect base camp for climbing volcanoes in the area. And after exercise, the hot springs await us!